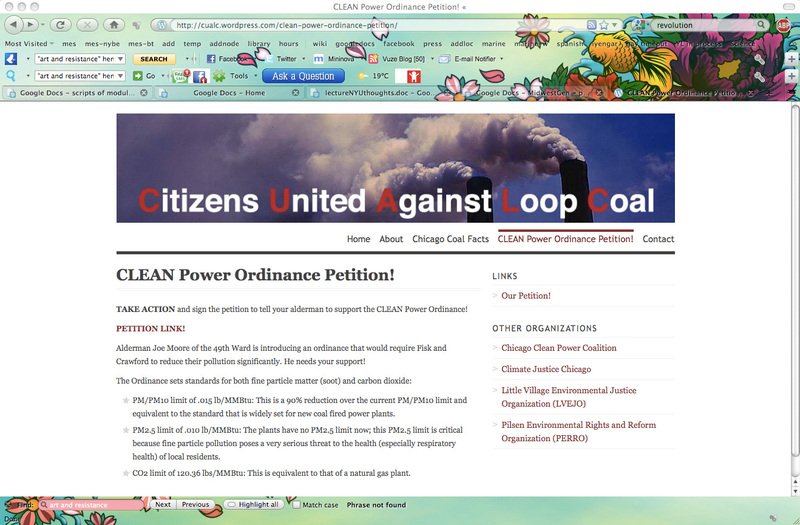 Students from Columbia College in Chicago came together with Greenpeace and The Yes Lab to take on the Chicago coal industry. 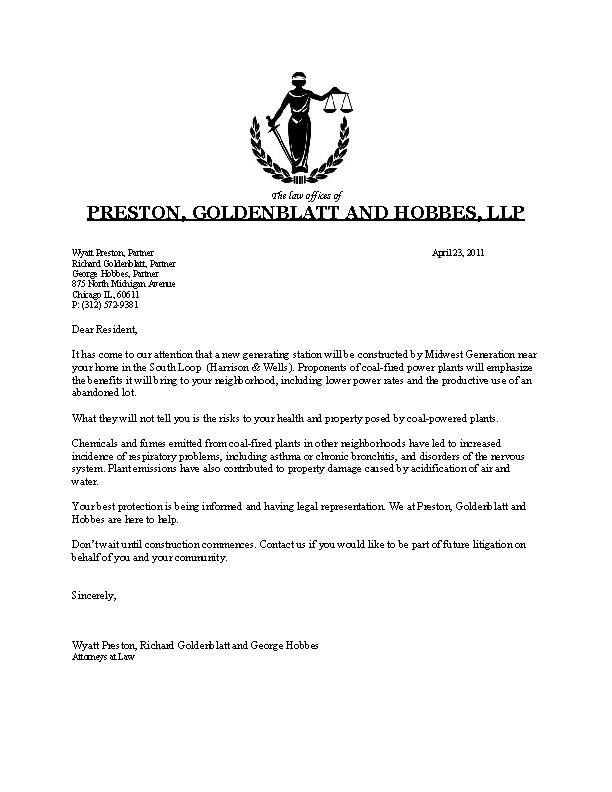 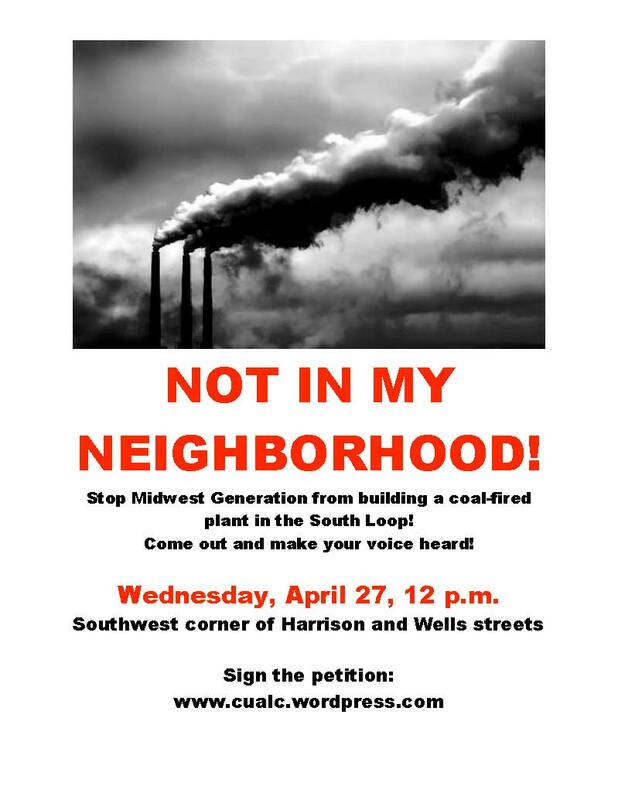 The group created an elaborate scheme to announce that a new Coal Plant was planned—but instead of going in a poor neighborhood (like the two coal plants that already exist), this one would be built in a rich one. 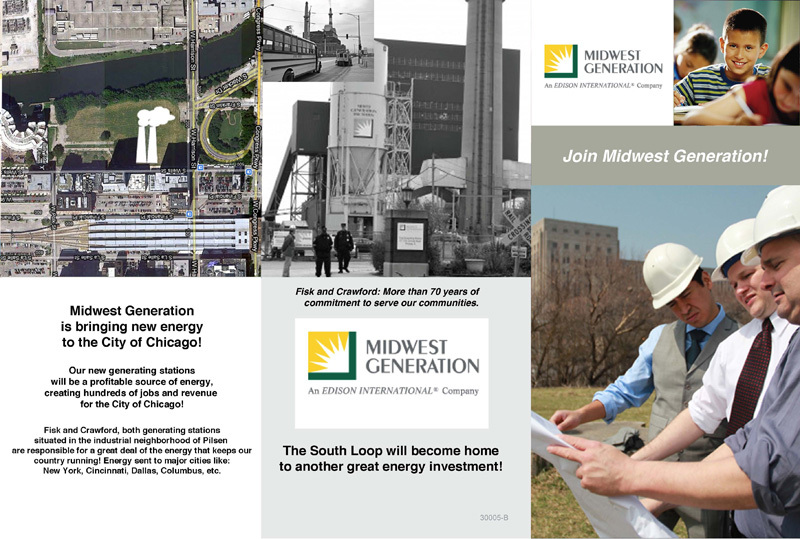 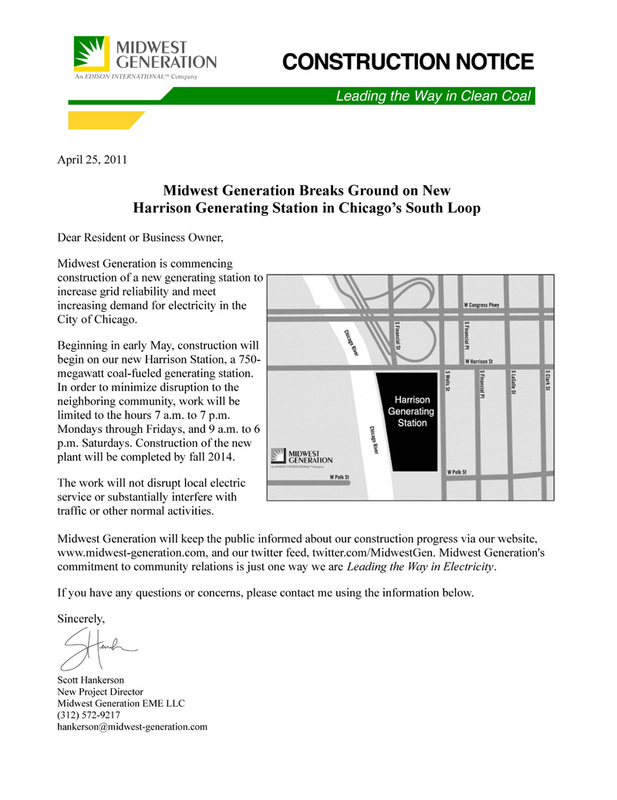 First, a Midwest Generation website quietly appeared online. 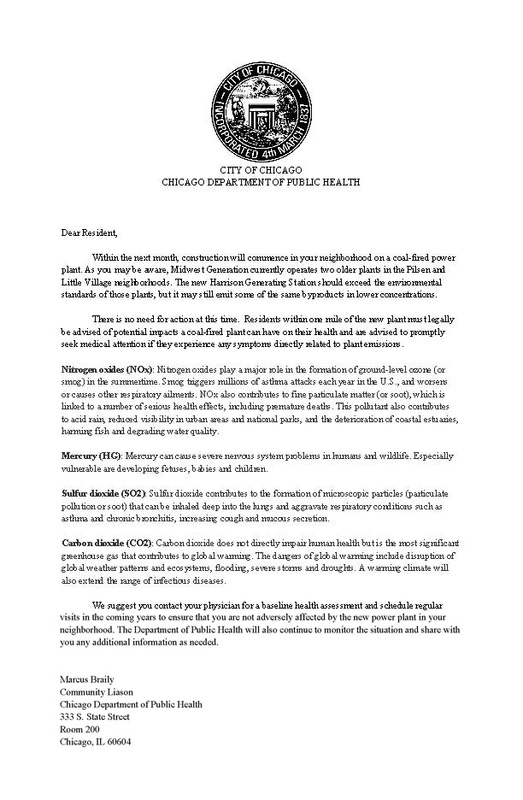 The fliers and protests got a rise out of residents, and the media coverage helped keep the heat on Chicago to pass a Clean Power Ordinance.